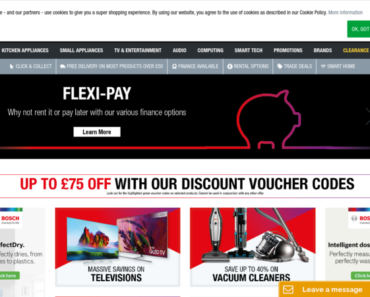 Currys – 10% off HP Envy Desktops. Mankind – 20% off for the first £200 order, 15% off for the rest. 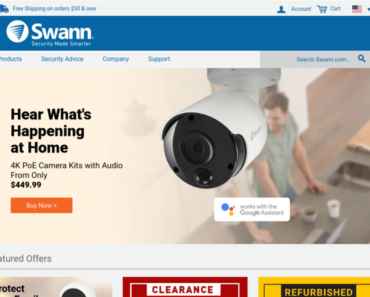 Swann Communications UK – Extra 15% off Clearance. 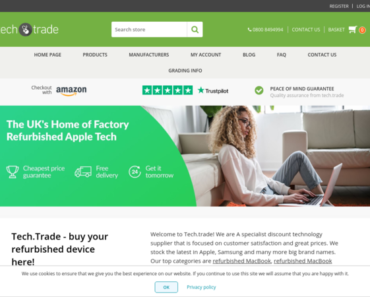 Hughes – £80 off Products Over £1,000. Currys – 10% off Selected Smart CCTV and Smart Security. Currys – Free Install, Recycle and £150 off Selected Samsung. 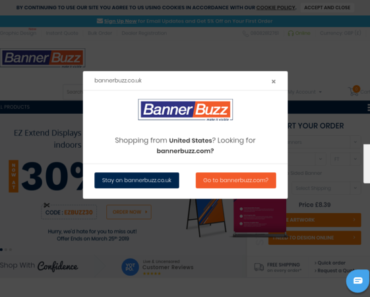 Banner Buzz UK – 10% off Feather Flags, Teardrop Flags and Blade Flag. 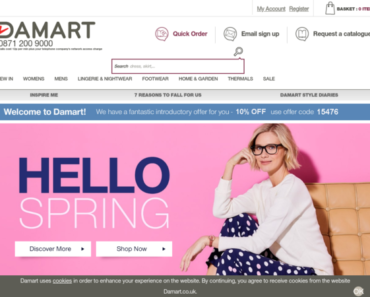 Damart – 25% off Sitewide.